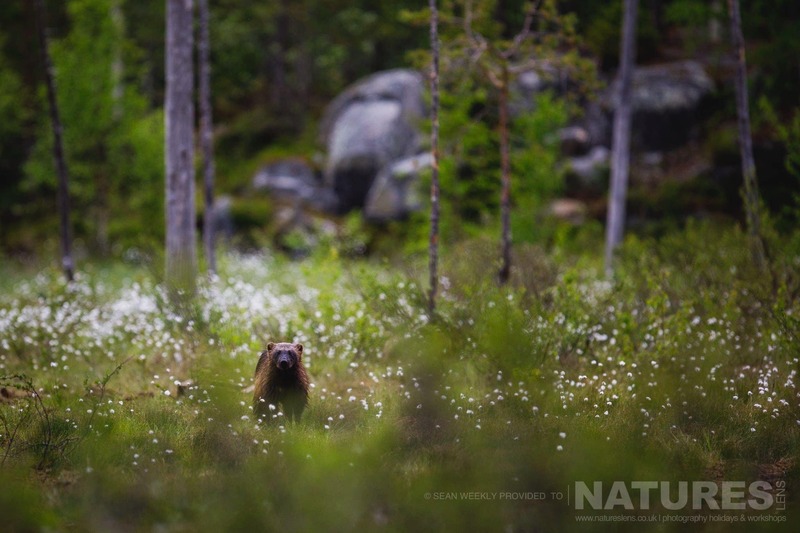 Appearing more like a small bear, the wolverine is in fact part of the weasel family. This little beast is a wildlife photographers dream; along with a huge appetite it has a reputation for unmatched ferocity & apparently fears nothing at all; pound for pound few other animals can match the Wolverine for strength or attitude! 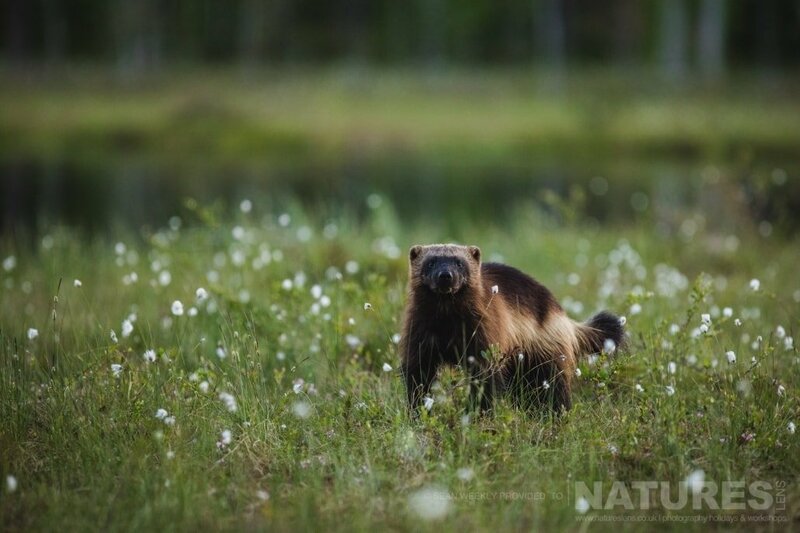 Just to prove how dangerous these little killing machines are there have been cases of Wolverines killing moose even though they are almost 20 times their size! 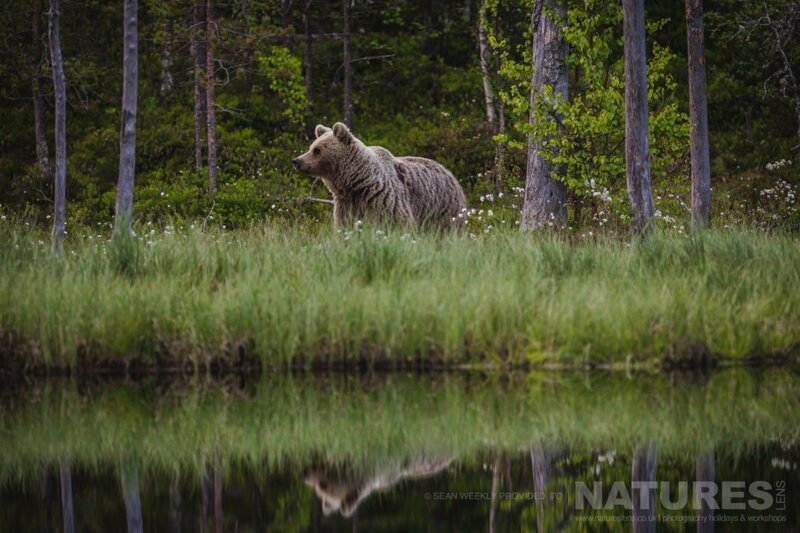 So you can imagine the excitement when everyone in the group got close sightings & numerous photos of this stunning mammal on almost a daily basis during the workshop. 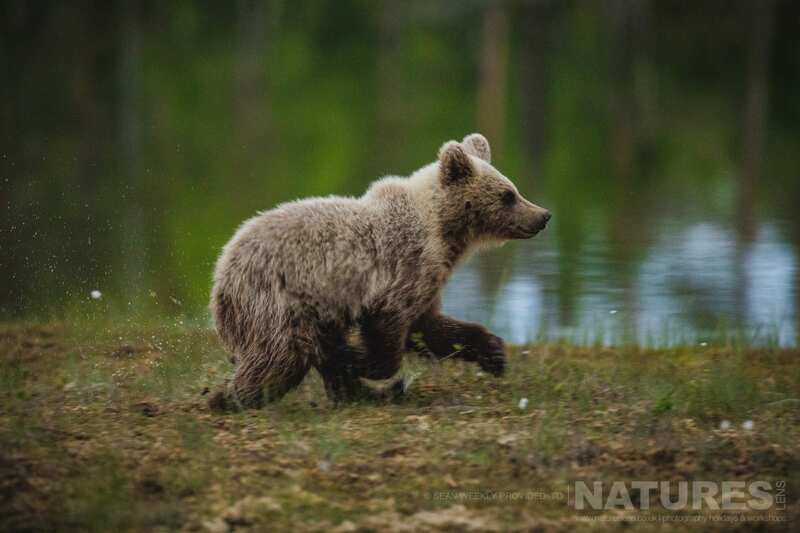 If you want to see how amazing both the wolverines & the wild brown bears really are, as well the Brown Bears then sign up quick on to next years workshop! Obviously, even with the entrance of the wolverine, the main focus remained the bears of the Taiga Forest. 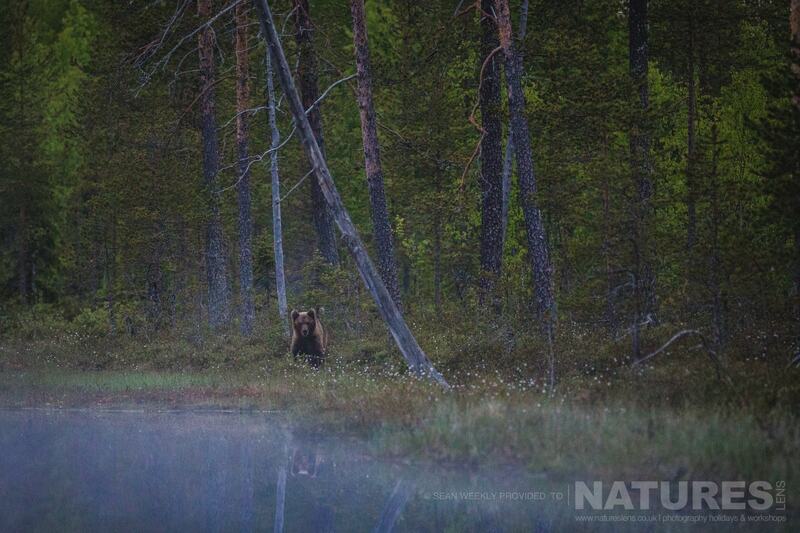 WOULD YOU LIKE TO CAPTURE IMAGES OF THE WILDLIFE OF THE TAIGA FOREST FOR YOURSELF? 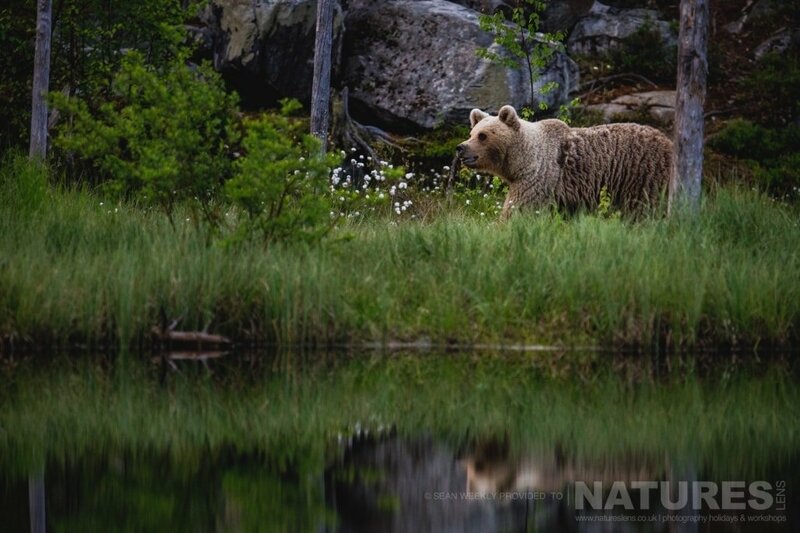 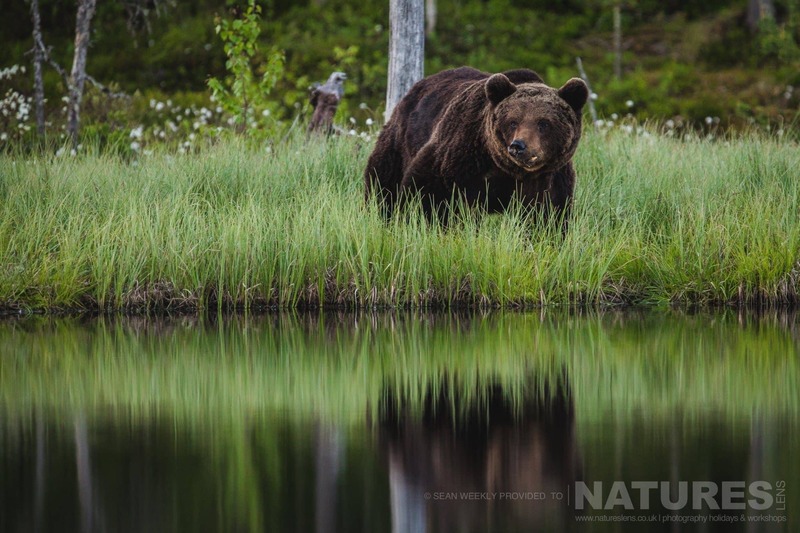 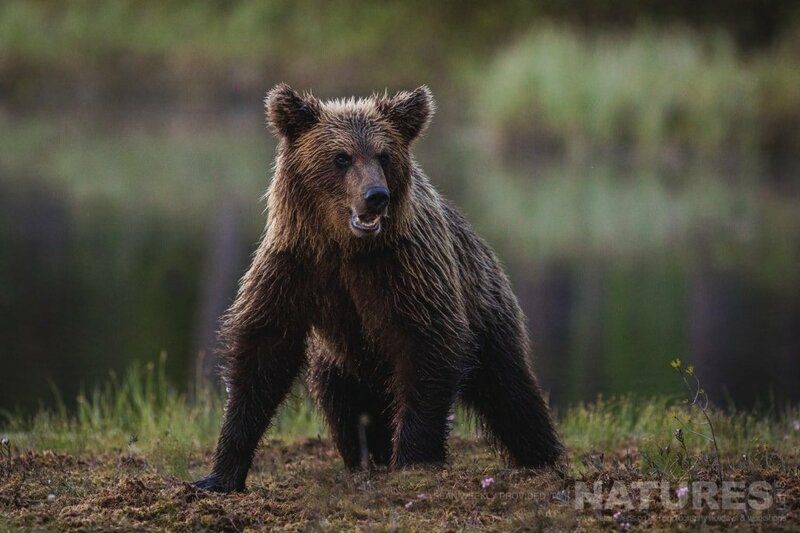 For 2018, NaturesLens have already announced a return to photograph the Taiga Forest & the Wild Brown Bears of Finland – the trip has been scheduled to start on June 24 & ending on July 2, 2018. 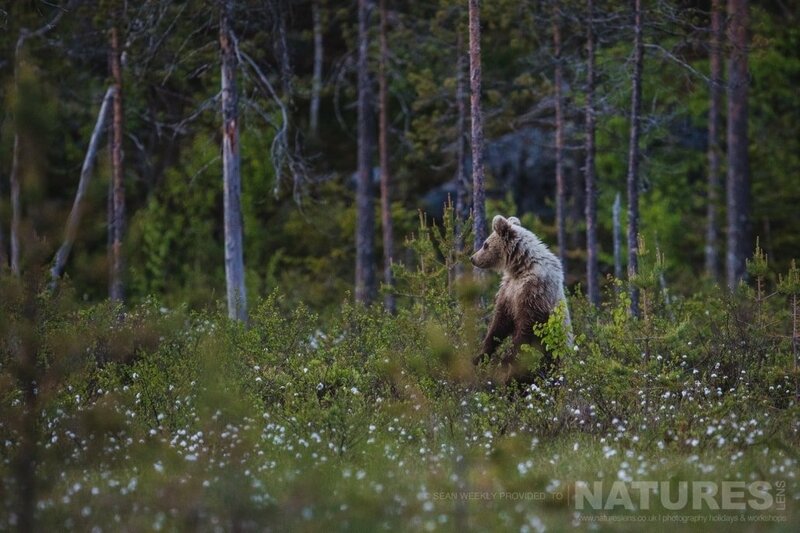 This entry was posted in finland, galleries, photography holidays, reports, worldwide tours and tagged brown bear, finland, forest, lake, midsummer, taiga, wolverine. 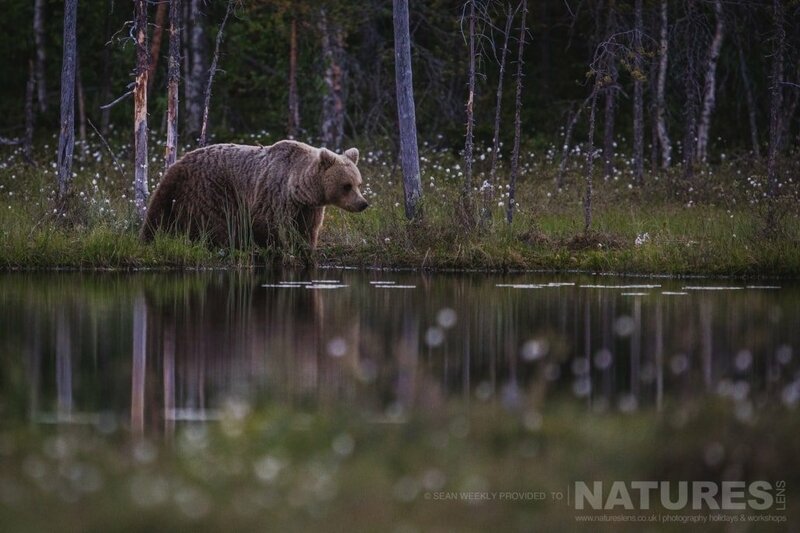 Whatever your query regarding our photography holiday, Wolverines & Brown Bears of the Taiga Forest, please fill out your details below & we will get back to you.